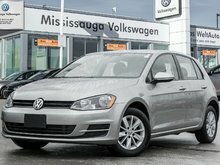 ONLY 20 K !!! 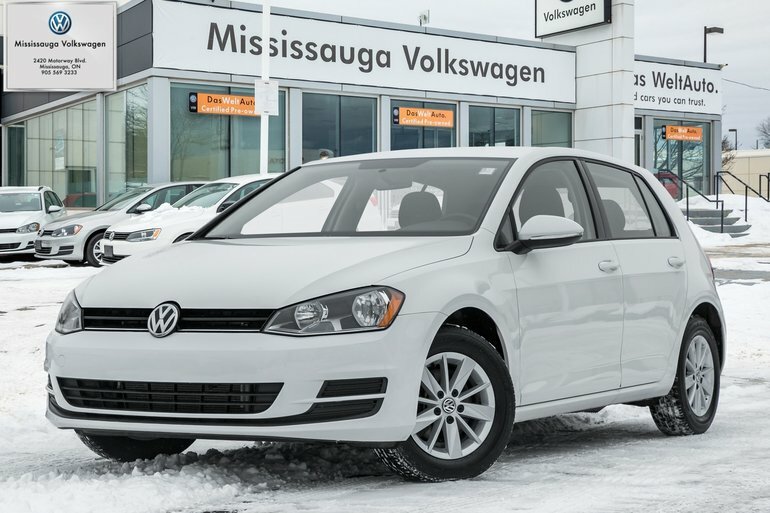 White Exterior and matched to a Black cloth interior.Powered by a turbocharged 1.8L four(4) cylinder engine that is paired to a five (5) speed manual transmission, this Golf is capable of pushing out up to 170hp and 184 pound-feet of torque.Air conditioning, cruise control, heated seats, power windows, power locks, steering wheel mounted controls and so much more! 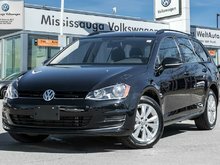 Hurry in and experience this Golf for yourself today! 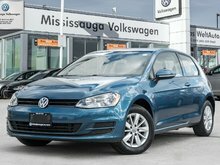 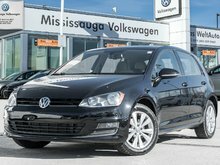 Interested by the 2015 Volkswagen Golf 1.8 TSI Trendline/LOW KMS/BLUETOOTH ?